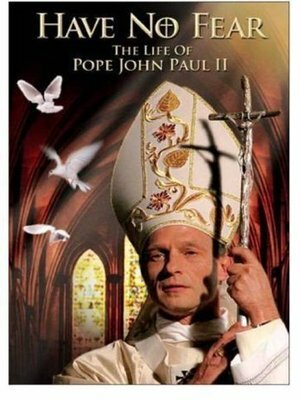 The biopic Have No Fear: The Life of Pope John Paul II explains in biographical form the life story of the late head of the Roman Catholic church, Pope John Paul II. 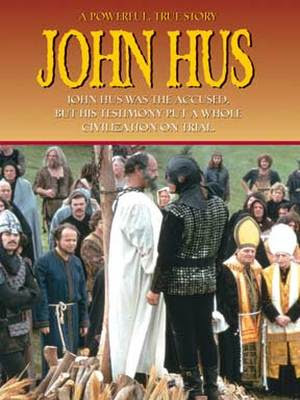 John Huss, was a Czech priest, philosopher and reformer. 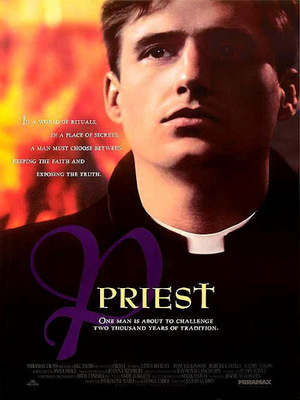 He is famed for having been burned at the stake for heresy. Hus was a key predecessor to the Protestant movement of the sixteenth century, and his teachings had a strong influence on the states of Europe, most immediately in the approval for the existence of a reformist Bohemian religious denomination, and, more than a century later, on Martin Luther himself.